After the inspection and damage assessment step, the water extraction process begins. This step removes the majority of the water. We use powerful pumps and truck-mounted vacuum units to quickly remove hundreds or thousands of gallons of water from your property. These vacuums and pumps are industrial grade, it doesn't get much better that that. 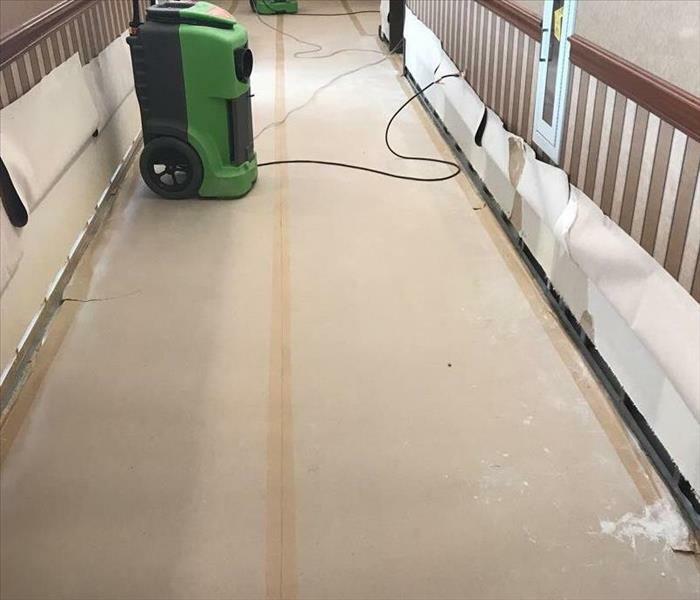 This step prepares SERVPRO to bring in different types of equipment to get moisture that you can't see out of your property. Overall, this gets the majority of the water out of your water damaged home or commercial building. 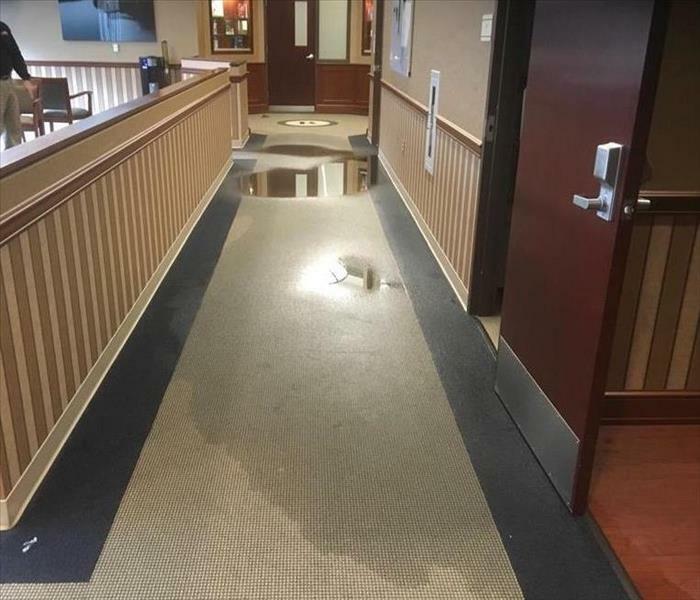 Call SERVPRO of Eastern Main Line/Bala Cynwyd at 610-667-9080 for more information on your water damage. If your home requires extensive restoration or cleaning, SERVPRO of Eastern Main Line / Bala Cynwyd can conduct an organized, efficient move-out to protect your belongings from further damage.